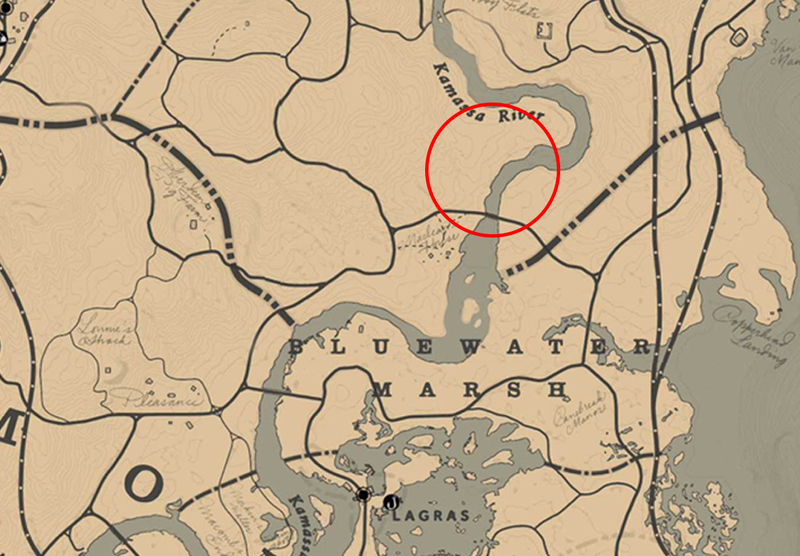 The Smell of the Grease Paint in a Stranger Mission is Red Dead Redemption 2 (RDR2). Stranger Missions are the equivalent of Side Quests, and they unlock as you progress the Story Missions. The Stranger Miss Marjorie, is a member of a traveling sideshow. Inside the Van Horn Saloon, you can find Miss Marjorie arguing with one of her acts by the name of Bertram. Beat him and then find Miss Marjorie second act by the name of Magnifico. 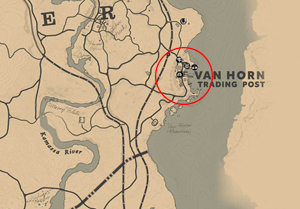 head to the highlighted area to the southwest of Van Horn to find Magnifico. 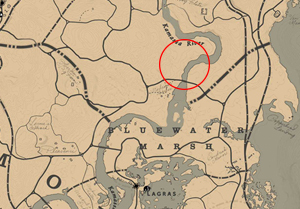 Chase after him when he escapes until you reach the river and use the mini-map to keep track of him in the smoke. 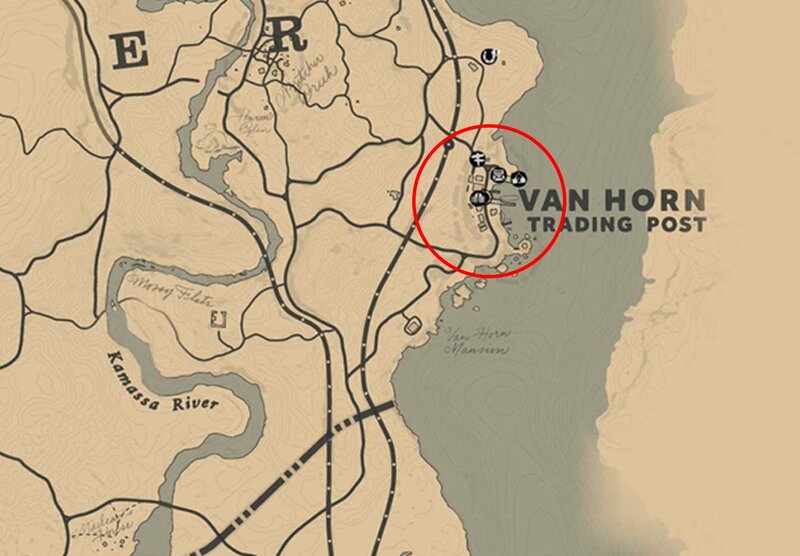 Head southwest of Van Horn to find him. Magnifico will start disappearing in a smoke cloud and you have to chase him following the smoke cloud. Speak to the ticket taker inside the Théâtre Râleur after the show to receive a letter from Marjorie and your reward ($40).